Last edited by Eugene-S; 04-08-2009 at 02:20 PM. Very nice, great DOF and color. The only thing I might try is cropping it to make the flower standout more but over all it is really a nice picture. wow, very nice... great detail, color, and very sharp. I think it would be a wall hanger. The title is not correct. 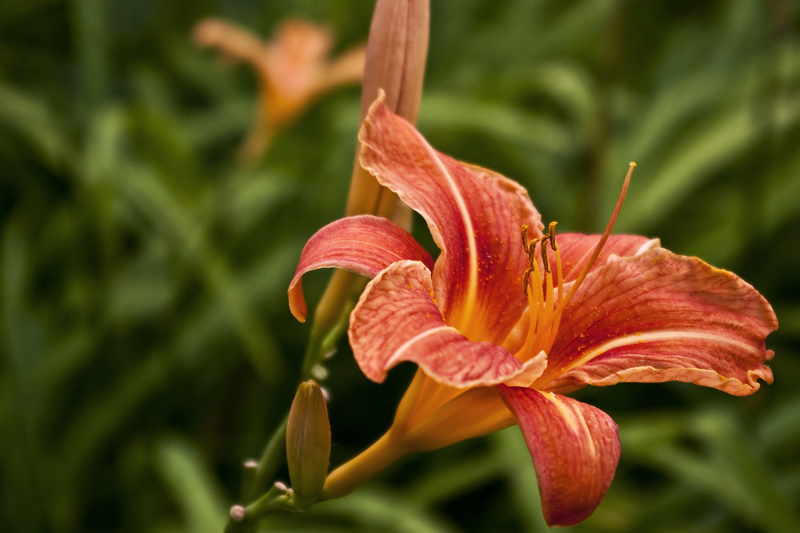 This flower is not a Lilium. 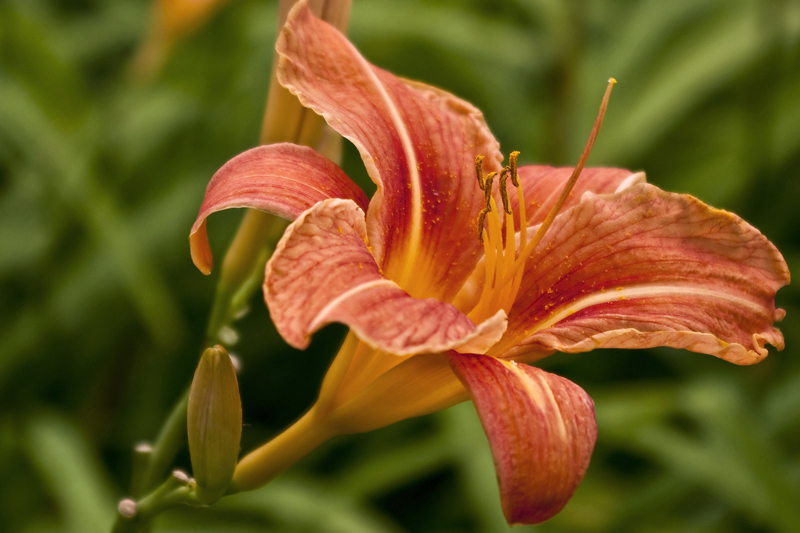 It is a Hemerocallis, a Daylily.